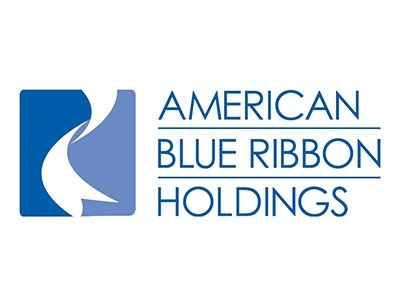 Based in Nashville, Tennessee, ABRH is a diversified food services company operating four family and casual dining restaurant groups in the United States. 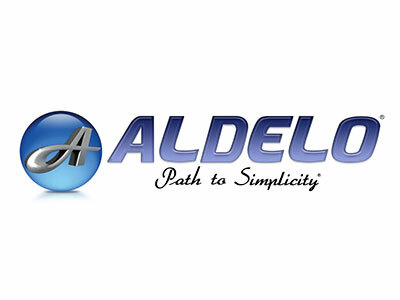 Aldelo Restaurant POS Software solution offers 100% touch operated POS, multilingual user interfaces, gift card management, house accounts, store credits, frequent buyers’ program, reservations, waiting list, guest paging, labor control and even inventory management all in one package. For over two decades, Aloha (Radiant Systems) has provided innovative store technology to the hospitality industry. Radiant\’s approach to enabling operators to grow their top line focuses on point of sale (POS) and self-service kiosk technologies. 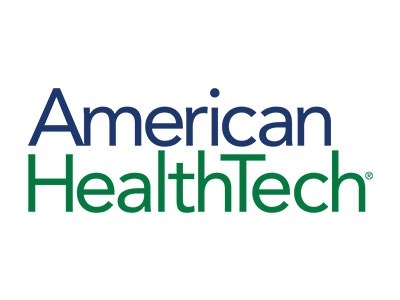 American HealthTech helps skilled nursing facilities like yours to navigate the ever-changing regulatory environment and get a handle on your bottom line today, while supporting your long-term growth for tomorrow. Imagine having current data at your fingertips to make business decisions. 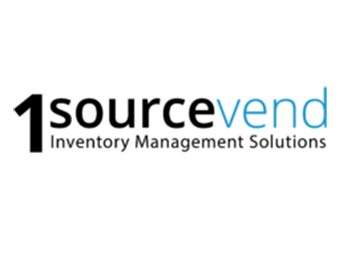 Powered by 1sourcesupplies Automated Inventory Management (AIM) system and using standard barcode scanning technology, critical data relative to usage, receipts, and adjustments are easily captured through the use of a handheld scanner. 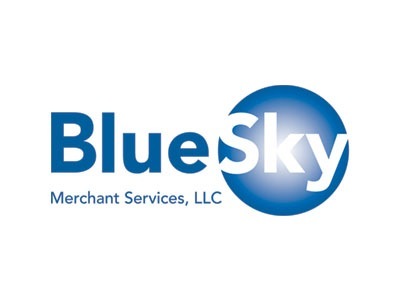 Blue Sky POS combines the best of Cloud computing or SaaS (“Software as a Service”) with traditional on-site application design. 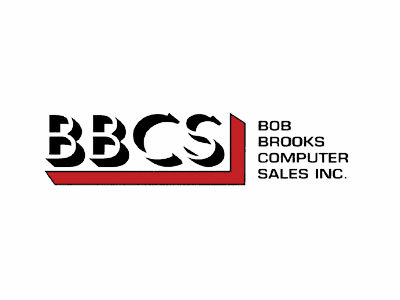 BBCS has been fulfilling the needs of the computer supply industry longer than anyone in Michigan for over 30 years. 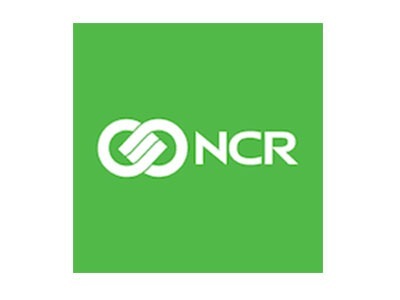 In that time, they have been committed to providing their customers with real value and prompt courteous service in a very competitive marketplace. 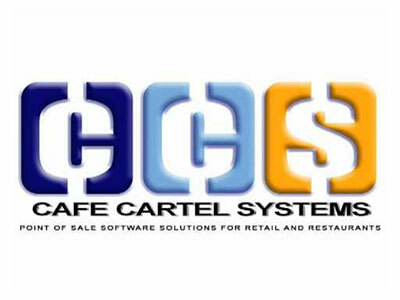 Cafe Cartel Systems was created in 2004 to provide Affordable Point of Sale Solutions for small businesses. Since then, we have had hundreds of installations worldwide. 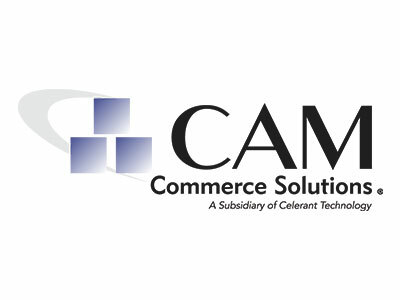 CAM Commerce Solutions designs, develops, markets and services highly integrated retailing and payment processing solutions for small to medium size traditional and eCommerce businesses based on the company’s open architecture software. 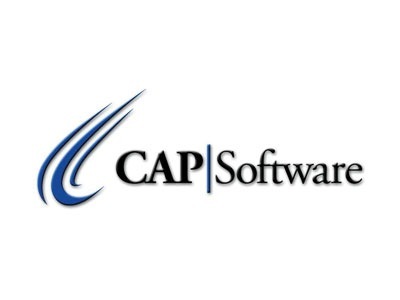 CAPS Software is the original retail Point-of-Sale and inventory control software system. Since 1978 we have been developing solid, stable POS software products based on the features required for real-world retail businesses. ECR Software brings together best-of-breed retail software (such as Catapult), hardware, and services to create complete, value-based solutions that perform as promised. 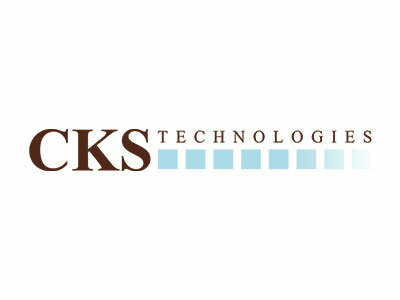 CKS Business Solutions has remained on top as the #1 leading retail service provider in the country, offering their expertise and retail solutions that meet changing needs for retailers. 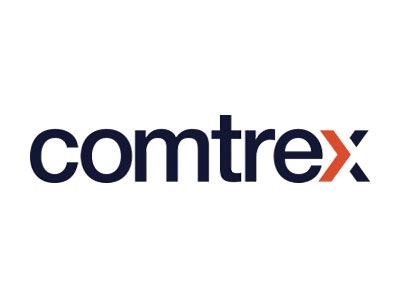 Comtrex Systems have over 30 years’ experience in the design, development, manufacture, supply and support of computer electronic point of sale POS EPOS Touch screen till systems and terminals, associated management software and peripheral equipment. Counterpoint POS real-time software is a graphical point of sale and inventory management system that gives retailers complete data access and control over their business operations. 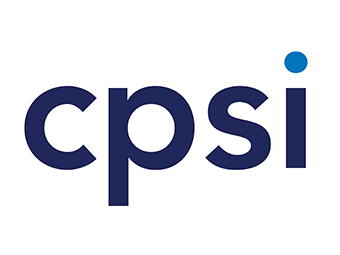 CPSI is a leading provider of healthcare IT solutions and services for community hospitals and post-acute care facilities. Digital Dining is an innovator in restaurant POS and handheld Point of Sale solutions. 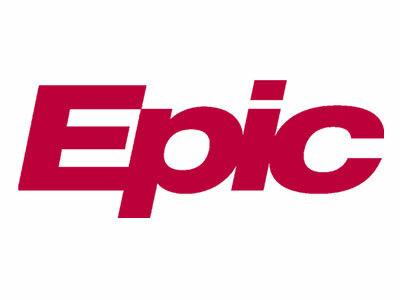 With greatly enhanced software flexibility, Digital Dining has successfully expanded into many verticals including nightclubs and bars, multi-unit operations, quick service restaurants, fast casual restaurants, hotels, country clubs, food courts, hospitals, universities, movie theatres, bowling centers, casino, racetracks, and virtually every type of food service operation. Dinerware is an affordable, intuitive restaurant point of sale (POS) software system that saves you money by letting you take ownership. Dinerware’s revolutionary restaurant touch screen software offers superb ease of use and rock-solid reliability. 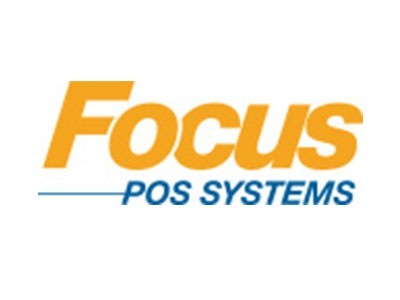 Focus POS Systems is a Texas-based company with a rich heritage of delivering innovative software technology to the hospitality industry with thousands of installations. Focus POS operates under the philosophy: create a smart, uncomplicated solution that positions customers for profitability and competitive advantage. 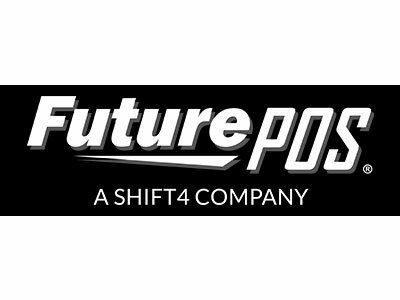 Future POS is a hospitality software solution provider for the table service and quick service industry. Started in 1995, Future POS is now represented in nearly every state across the USA, as well as distribution in the United Kingdom. 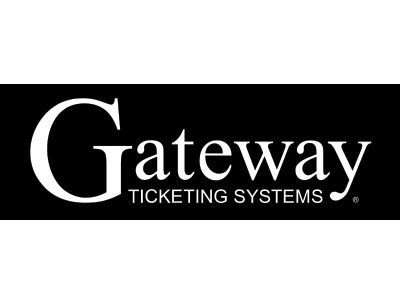 Gateway Ticketing Systems Point of Sale responds to your growing needs for multiple sales channels, flexible and efficient guest services, and centralized management and security in a single system. 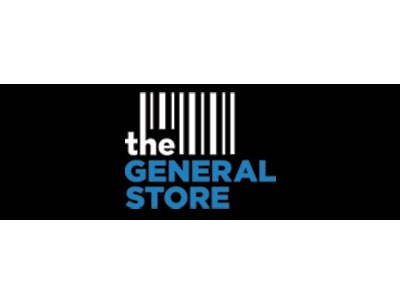 General Store is POS software that provides customers with the management tools needed to build their business. High Meadow Business Solutions is a software development company based in Rutland, Vermont. High Meadow specializes in retail point of sale software, database design, custom software development and point of sale hardware services. 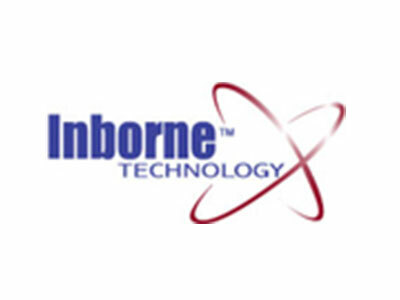 Inborne Technology Corporation is built on the simple values of delivering feature-rich business software at an affordable price. 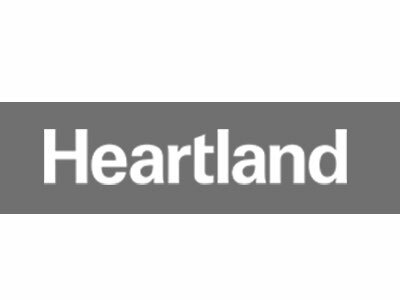 The company’s three principals have a combined total of more than 60 years’ experience creating, selling and supporting specialized business software. 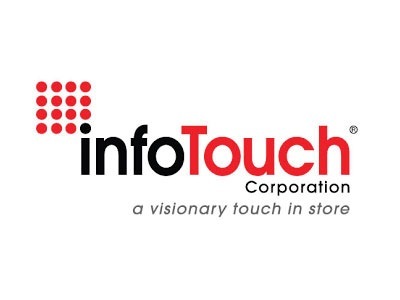 InfoTouch Corporation, based in Atlanta, Georgia, has led the industry in developing comprehensive point-of-sale technology for specialty retailers since its inception in 1986. 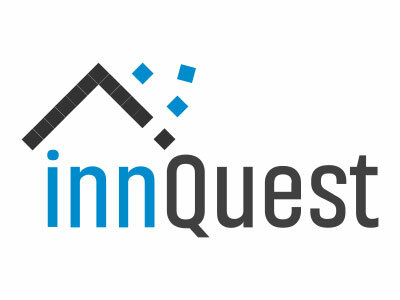 InnQuest Software aggressively pursues its passion for excellence in the hotel/motel software marketplace. InnQuest’s commitment to excellence has made roomMaster 2000 the most popular property management system in the world: new installations take place at a rate of one every other day. 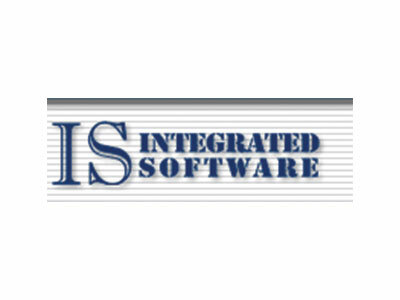 Integrated Software Solutions Inc. (ISSI) recently integrated its Matrix point-of-sale system that ISSI developed with the S-Line, from Pioneer POS to focus on the retail liquor point-of-sale industry. 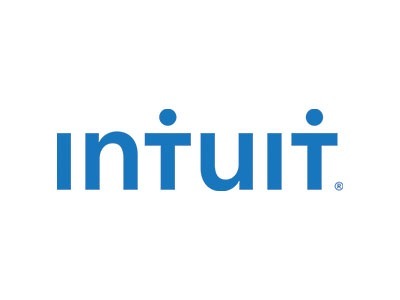 Intuit’s QuickBooks Point of Sale software stands as testament to a commitment to revolutionize the way people manage their retail business. 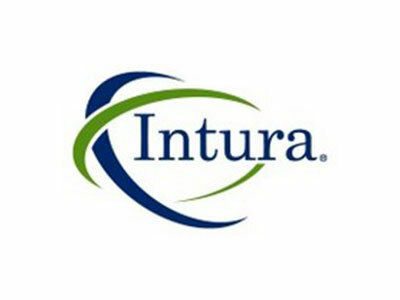 Intura Solutions, LP, is a leading developer of POS and business intelligence solutions for the quick-service and delivery segments of the restaurant industry. 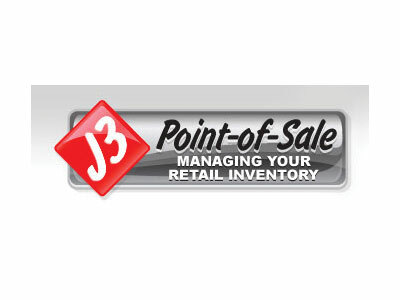 J3 Point-of-Sale is a complete retail inventory management system designed for retail hardware stores, lumber yards, pet stores, liquor stores, convenience stores and other general merchandise stores or other similar businesses who want to manage their inventory and increase their profits. 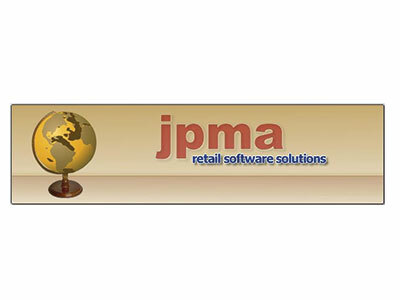 JPMA Software is a worldwide supplier of Point-of-Sale software to the retail industry and offers flexible POS software such as PoS Designer. More than 150,000 lanes operate JPMA designed software throughout the world. 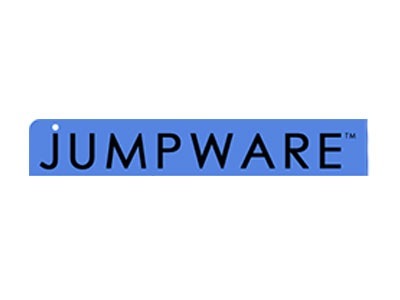 Jumpware® was designed by Jean-Louis Dehoux, a Belgian chef and former owner and operator of multiple restaurants in The United States, Europe, and Latin America. Affordable and easily configurable for your specific environment, Jumpware integrates a complete suite of cash register, fast credit card processing, store management, and reporting functions into one user-friendly system. Specialized Business Solutions began developing Keystroke Point Of Sale software nearly 20 years ago. 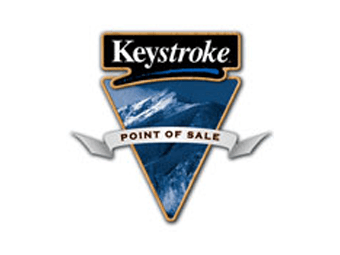 Today, thousands of retail, wholesale, and service businesses use Keystroke POS to manage sales and control inventory. LionWise is dedicated to providing simple to use, leading edge POS solutions to the retail and restaurant industries at a great price. We are the developer of our own software (not a reseller) so are able to provide our clients with a wide variety of hardware options to best suit their individual needs. 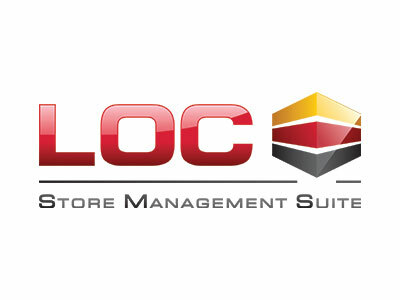 LOC Software delivers solutions designed to fully integrate retail operations. Our Store Management Suite (SMS) is designed to satisfy all of a retailers’ needs, including powerful merchandising and inventory controls, fully integrated loyalty programs, multi-store management, and much more. From the store level to corporate head office, Maitre’D’s software gives you the control you need to increase speed, efficiency – and profits. Maitre’D’s POS solutions can help you streamline your operations, whether you’re running a bar, a dining room, or a take-out counter. 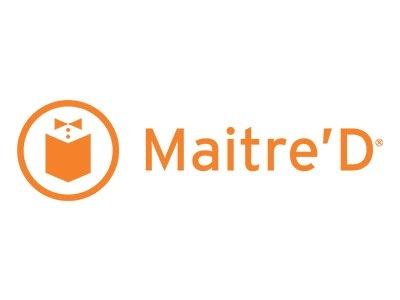 Maitre’D users can count on superior POS reliability and exceptional customer service. Ranked Best in KLAS for Long-Term Care Software in 2017, MatrixCare solutions have powered the long- term care continuum for over 30 years. MatrixCare is the largest LTPAC technology provider in the US and the first to offer a true full-spectrum solution. 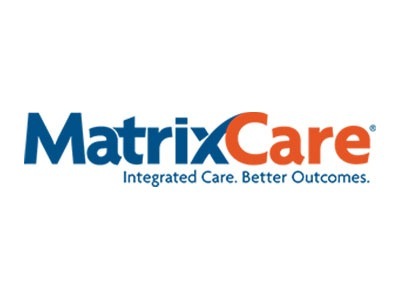 Used in more than 12,000 facility-based care settings and 2,000 home care and home health agency locations, MatrixCare’s solutions help skilled nursing and senior living providers, life plan communities (CCRCs), and home health organizations to prosper as we migrate to a fee-for-value healthcare system. MatrixCare is a portfolio company of OMERS Private Equity. 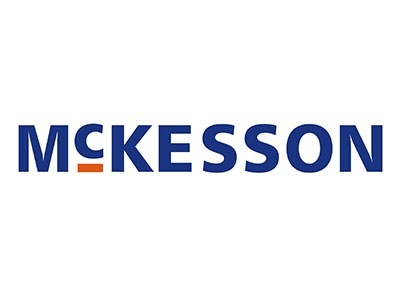 McKesson took roots in the earliest days of the United States—when organized health care in America was just taking shape. Over the past 180+ years, they have played a fundamental role in helping to shape the design and direction of health care: helping to set standards for the health care supply chain and playing a large role in our industry’s technology revolution. 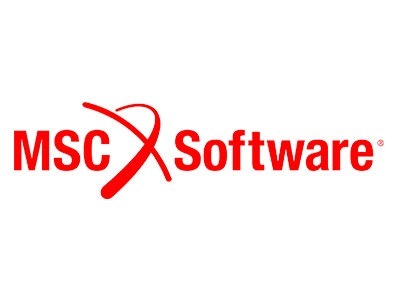 MCS Software are the nutrition experts. 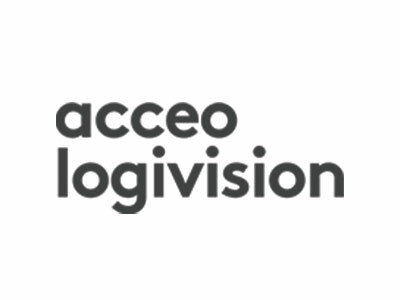 Their mission is to significantly increase efficiencies for schools nationwide by providing the most innovative, easy-to-use and reliable software solutions, all supported with superior service. Since 1998, we have been dedicating ourselves to school food and nutrition software. 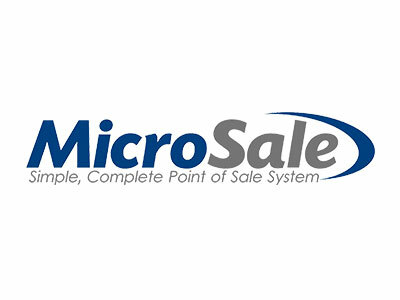 Microsale began in 1989 with the ideas of a full-service and quick-service restaurant owner. It has grown and changed since then based on feedback from our users and the ever-changing needs of operating a restaurant in the 21st century. 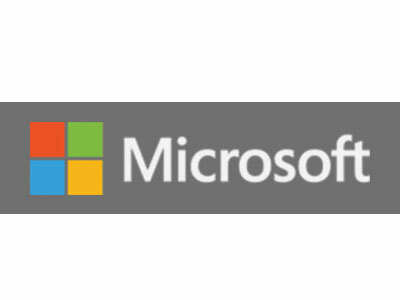 Microsoft Dynamics Retail Management System (RMS) is a line of integrated, adaptable business management solutions that automate and streamline financial, customer relationship, and supply chain processes in a way that helps you drive business success. In the United Kingdom, there is a POS software company that is realizing the influence that Pioneer POS offers the hospitality industry. 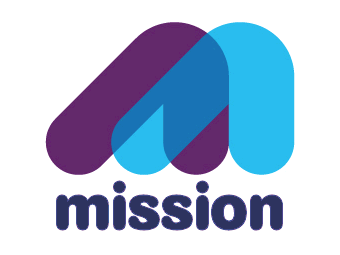 That company is called Mission Integrated Systems, which has the experience that is unmatched in the hospitality industry, especially in Europe. 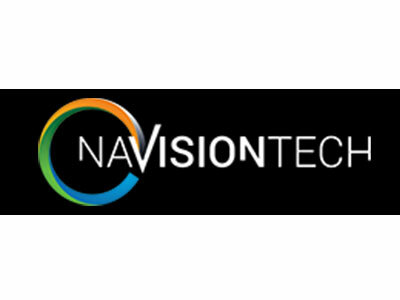 Navisiontech, Inc. is a select team of highly qualified Business Operations Consultants, IT Experts, and Software Engineers—providing end-to-end integrated, adaptable application solutions that are built on Microsoft Dynamics NAV, and LS-NAV (for Retail and Hospitality Channels) platforms. 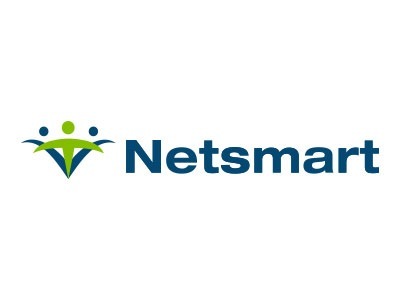 Netsmart innovates electronic health records (EHRs), solutions and services that are powerful, intuitive and easy-to-use. Our platform provides accurate, up-to-date information which is easily accessible to care team members in behavioral health, social services and post-acute. We make the complex simple and personalized so our clients can concentrate on what they do best: provide much-needed services and treatment that support whole-person care. 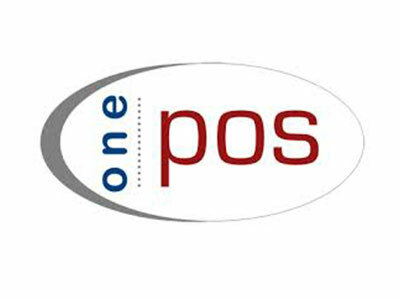 onePOS LLC is a leading provider of restaurant hospitality software solutions for the full service, quick service, bar/night club, and resort market places. 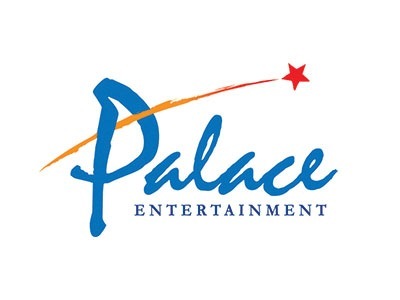 Palace Entertainment is a ‘multi-platform’ entertainment company with an amusement park, retail, restaurant, and concert operations at 38 locations in 11 states and is the largest operator of water parks and family entertainment centers in the nation. pcAmericas Restaurant Pro Express is a touch screen restaurant point of sale system that provides fast operation, accurate order taking and detailed reports with an easy-to-use interface. 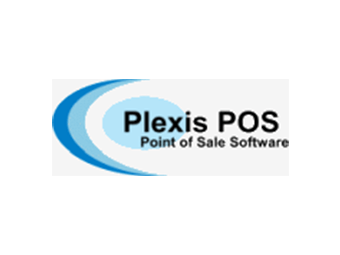 PlexisPOS develops feature-rich Windows-based POS software with Access, Excel, SQL and ODBC compatible databases for a variety of applications. 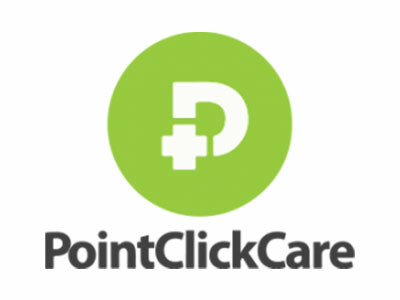 For more than 15 years, PointClickCare has helped providers build strong businesses without compromising quality. Working together with care professionals and senior care providers, PointClickCare delivers the technology needed to both grow and succeed in the changing world of senior care. From the beginning (circa 1993) Pointsoft has been a pioneer in offering comprehensive touch screen hospitality management systems. 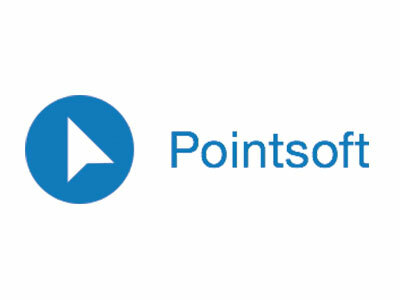 Since that time, Pointsoft has been able to strengthen and solidify our position as leaders in the hospitality POS market place and is now the preferred choice of some of the world’s major chains. 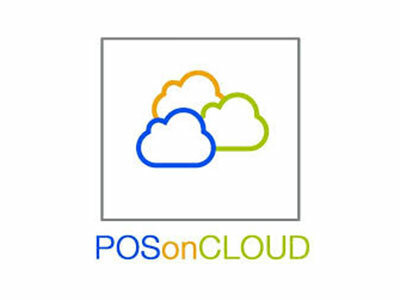 POS on Cloud offers cloud-based solutions that allow for data to be securely stored over the internet. The cloud affords the user with a reliable, secure, scalable, and maintained system without the need for costly hardware, time-consuming updates, and fear of losing data. The POSitouch system is focused solely on the hospitality industry with technologically advanced solutions for Table Service, Quick Service, Country Clubs, Stadiums and Arenas, Hotels, Cafeterias and Delivery. 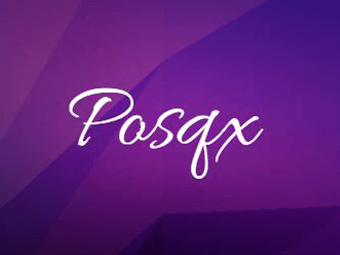 POSqx Is a Point-Of-Sale Service system for the Quick Service and Fast Casual Restaurateur and Food Service operator. The software to run your POS is included as Service Restaurant Software with no upfront cost and lowest initial capital expenditure in the industry. 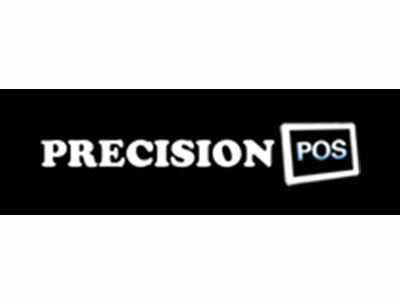 Precision POS software is a premier technology resource for restaurants. 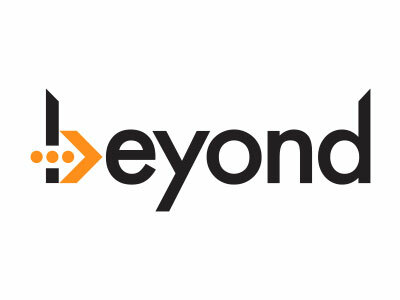 They provide technology solutions to help businesses achieve growth in a competitive market whether replacing legacy systems or building new IT infrastructure for restaurants. 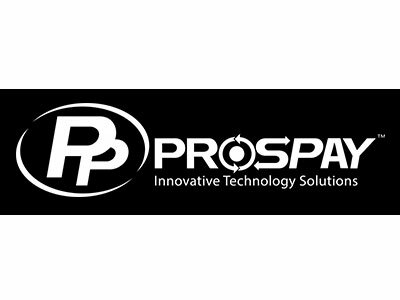 ProsPay®, Inc. offers a comprehensive line of payment processing solutions for your business such as credit card, debit card, contactless payments, wireless payment and check acceptance through TeleCheck®. Restaurant Manager POS system has been setting the standard for easy-to-use, feature-full, point-of-sale systems since it was introduced by ASI in 1987. 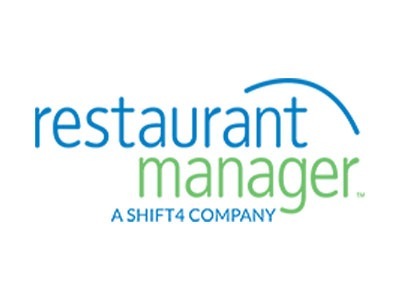 With integrated modules for table service, delivery, quick service, drive-thru and clubs, Restaurant Manager offers total solutions for the entire food service industry. Restaurant Pro Express (RPE) is a touch screen restaurant point of sale (POS) system that provides fast operation, accurate order taking and detailed reports with an easy-to-use interface. 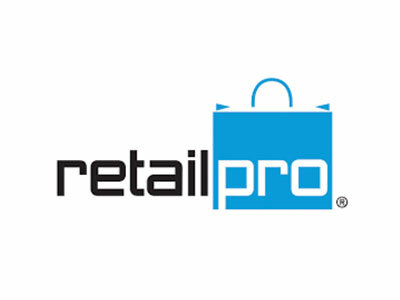 Retail Pro International, LLC is a global leader in Point of Sale, Store Operations, Merchandising, Planning, Business Intelligence, and Payment Processing software applications for the specialty retail industry. 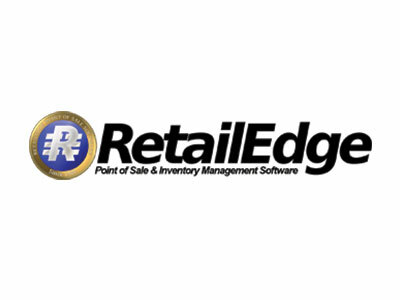 For over 15 years, RetailEdge POS software has been providing customers with a low-cost, powerful point of sale software that gives customers the power to keep their business competitive. 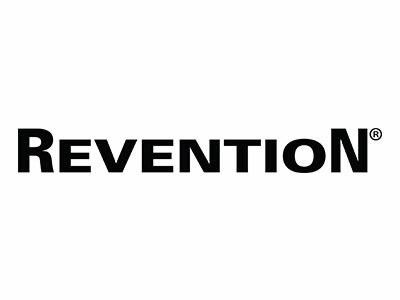 Revention prides itself on being a leader in the restaurant management industry. 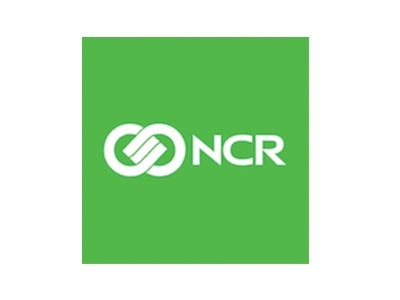 Their software package is designed as an all-in-one solution that allows you to quickly and accurately enter orders, manage employee schedules, track inventory, create and distribute marketing materials, and more. RPOWER Restaurant was introduced in 1992 and has been expanding its functionality and customer base ever since. RPOWER delivers the point-of-sale tools needed to minimize costs, maximize profits, and efficiently manage your establishments. 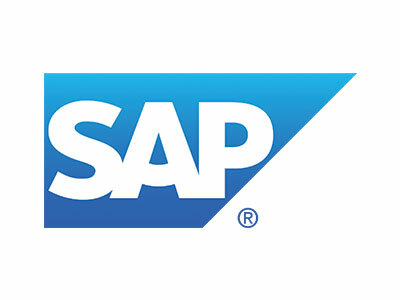 For over 30 years, SAP has worked successfully with clients in the retail industry. Now, the value of that experience can be measured by your success. 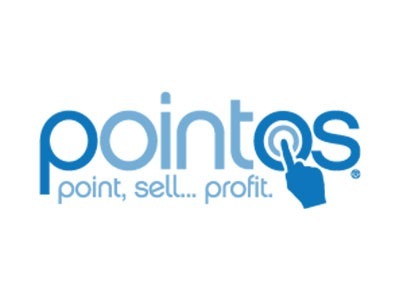 ShakenSoft PointOS Professional is a Point Of Sale software specifically designed to give any size bar, club, or restaurant owner all of the tools they need in a bar pos or restaurant pos at an affordable price. 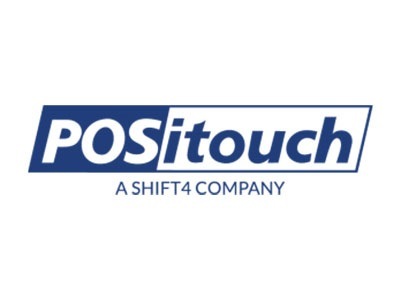 With integrated credit cards, inventory tracking, customer tracking, full reporting, and an easy to use interface, PointOS is a touchscreen pos that will save you time and money. 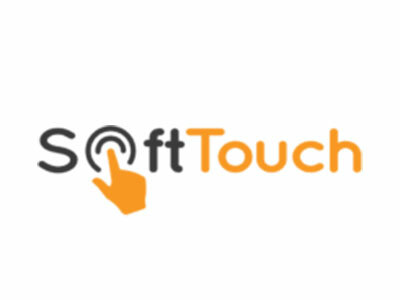 SoftTouch Hospitality Management System is the innovative point of sale solution for the hospitality industry. We are focused on developing a sophisticated, yet a user-friendly system that helps businesses everywhere save time, increase efficiency, manage their needs more effectively, and get the most out of their day-to-day operations. 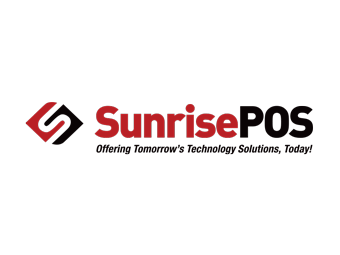 SunrisePOS is a 17-year strong full service technology firm specializing in the sale, installation, training, and procedures necessary to support iPad, Tablet and Traditional PC Based Restaurant POS Systems (Point of Sale Systems) and Retail POS Systems – as well as: Fully Integrated Online Ordering Systems, Table Side and Mobile Ordering Systems, Signage / Menu Board Applications and more. 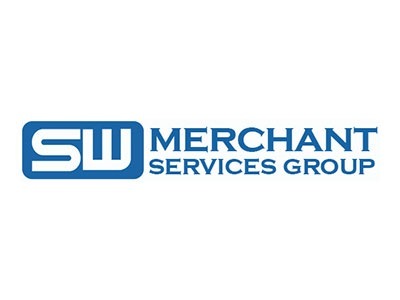 Founded in 2006, SW Merchant Services Group is a credit card-based payment processing services to small and medium sized merchants located across the United States. You can depend on us for low fees and excellent services. 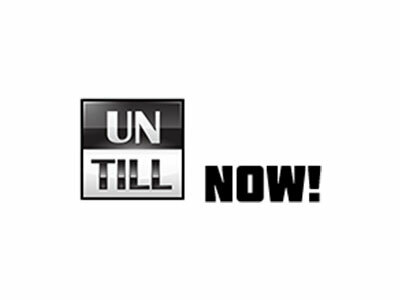 UnTill is a Point of Sale (POS) software solution for the hospitality industry that is unlike any other. This system was designed for ease of use by minimizing the number of user screens to navigate. 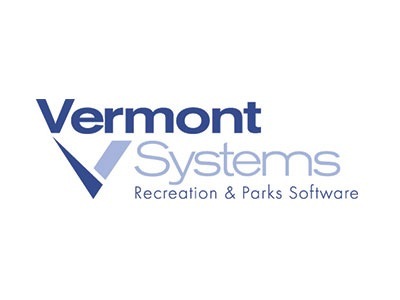 Vermont Systems Inc. specializes in developing fresh software products for managing recreation and parks operations for municipal, county, state and federal military governmental entities. 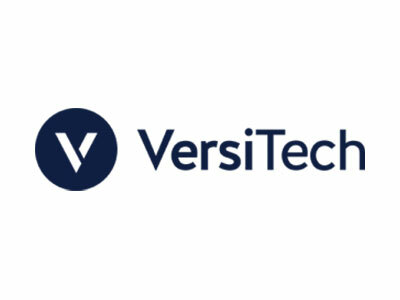 VersiTouch, Inc. distributes restaurant point-of-sale software products developed by Restaurant Computer Solutions, Inc. via a network of independent resellers. The VersiTouch POS software was developed by restaurant operators to provide a full featured, fast and flexible system that is easy to use. 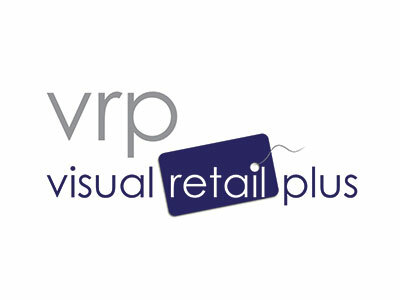 Visual Retail Plus was founded in 1991 as Qualisoft Inc., the company that would become VRP developed a DOS solution for shoe stores. By working closely with retailers, listening to their needs and solidifying their concerns, the program evolved to encompass many more vertical markets. WinRest Restaurant Management Software is the world’s most advanced point of sale software. Fast, flexible and packed with convenient features, WinRest™ and its family of products enhance every sales environment. 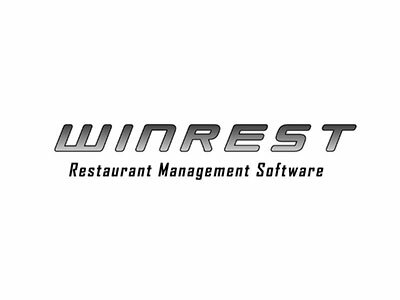 WinRest™ restaurant management software is the most trusted, secure, reliable, and affordable point of sale solution that actually helps owners and operators succeed, and helps you focus on your business. 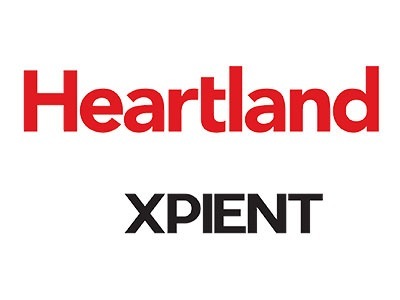 XPIENT Solutions is an organization of highly qualified restaurant and software development specialists devoted to business process improvement and professional support services for the foodservice industry. XPIENT offers a full complement of integrated technologies including Point-of-Sale, Back Office and Enterprise Management.